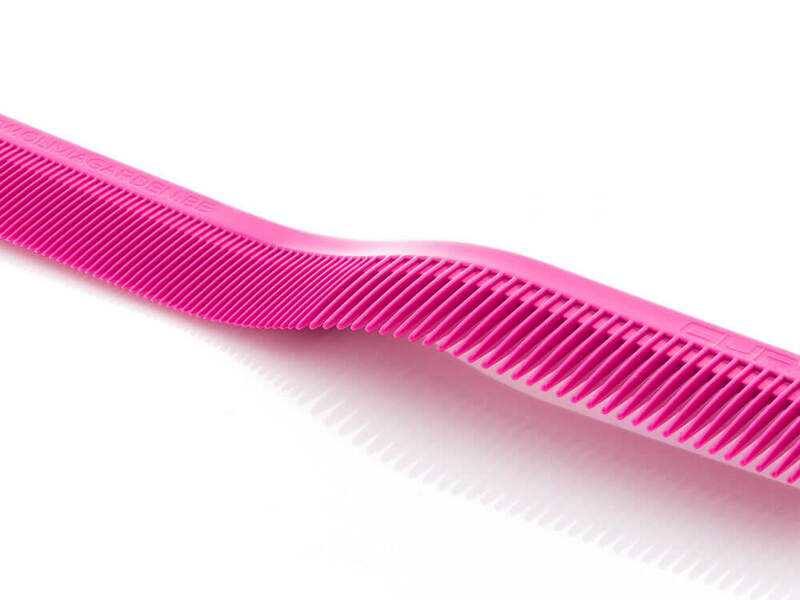 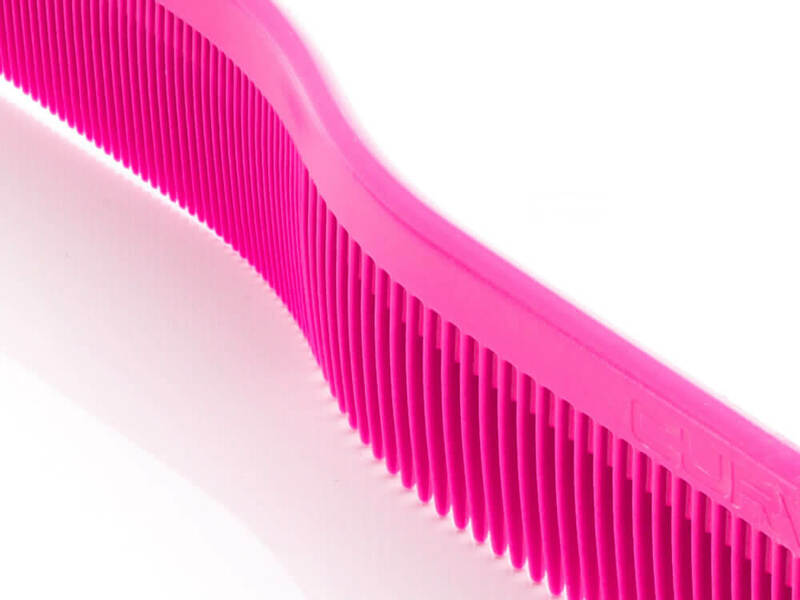 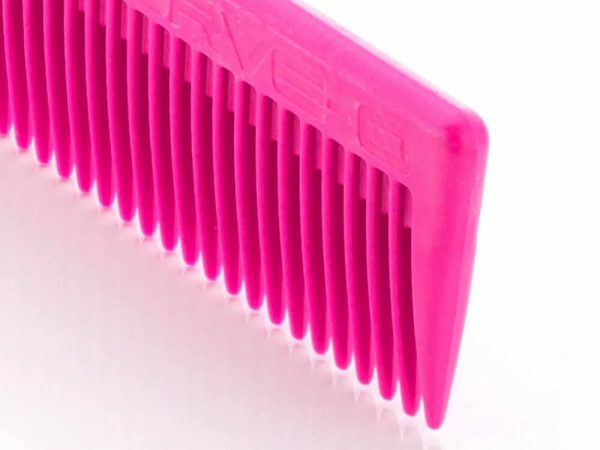 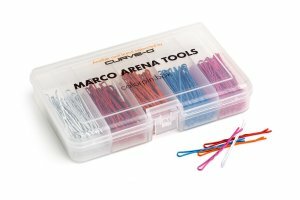 the Curve-O Advanced Cutting Comb ‘Tribe Colors’ , Curve-O Pink – designed by Ludovic Beckers – boasts nothing less than groundbreaking innovation in the world of professional hairdressing. 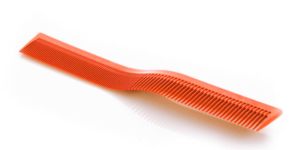 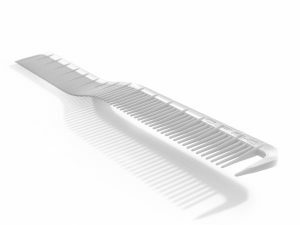 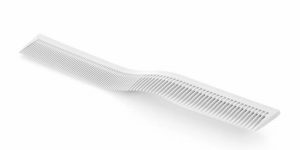 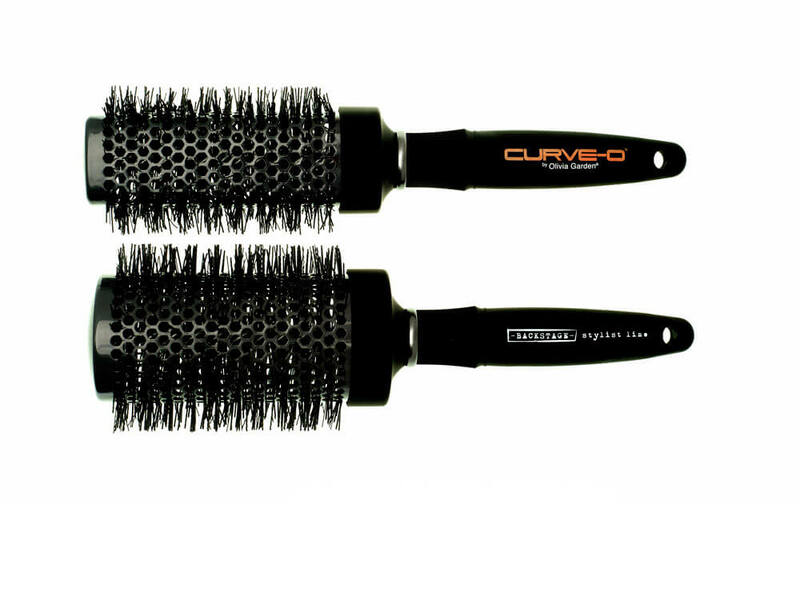 Contrary to the traditional straight cutting comb, the Curve-O Advanced Cutting Comb aligns itself with the natural shape of the human cranium . 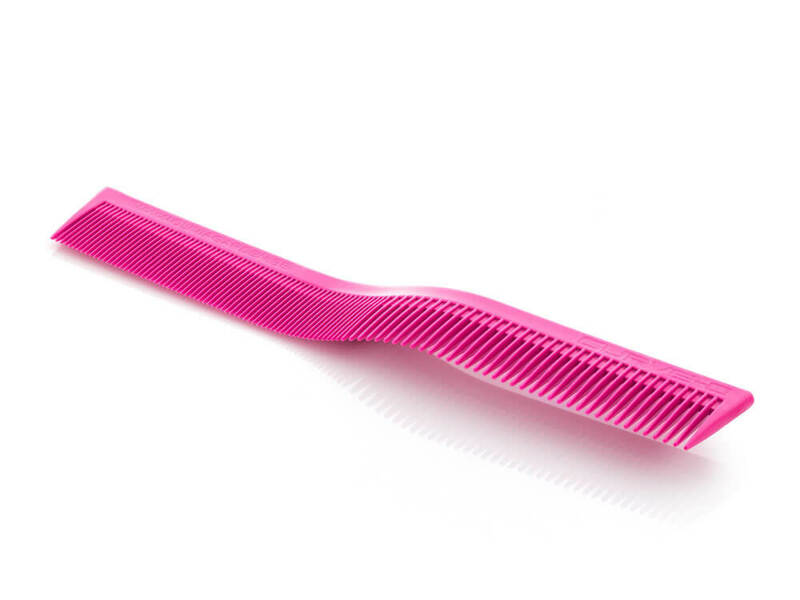 Immediately, relief can be felt in wrist friction, elbows and shoulders while combing and lifting the hair. In addition, one can work much more efficiently around the ears and in the neck area. In short, this is undoubtedly the comb many a professional has been waiting for!